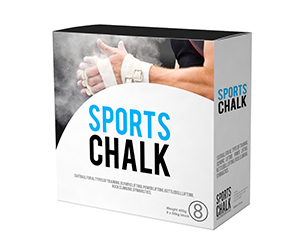 Sports are a massive business and just like any other business out there, this business also depends a lot on the high-quality packaging. Custom sports boxes thus become an inevitable commodity. If a business or person is into the sports business, they should better make a difference or join the ranks of losers. Customized sports boxes help you make this happen. 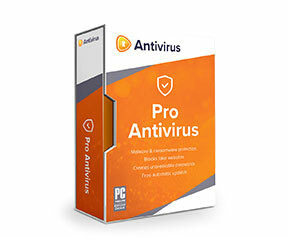 They are not only good at protecting the product and shipping it, but they are also used as tools for branding and marketing. 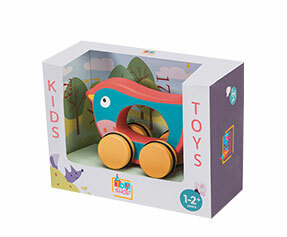 Personalized sports boxes are printed and fashioned in a way to impress the eyes of the youthful beholders, incite their emotions and drive them towards buying the compelling package. Why Get Custom Sports Boxes? 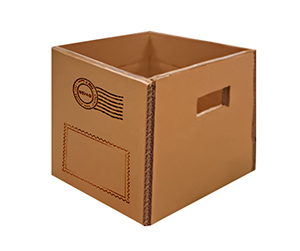 Custom boxes come in many different shapes and sizes, to accommodate supports items of different shapes and sizes. 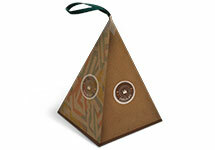 The premade boxes are not a good choice for sports items because they come in predetermined dimensions. 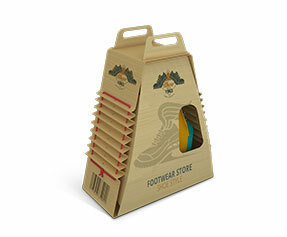 Apart from the issue of sizing, there are many other reasons why custom sports packaging beats premade packaging 6 ways to Sunday. 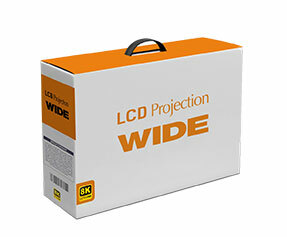 Custom sports boxes are tailored to the unique advertising and marketing needs of each sports business. For example, if a sports brand has strong faith in women empowerment, it is a very good idea to show this faith on the boxes made for the products of such a brand. Why not show famous sportswomen, and win the support and empathies of sports fans at large as well as women sports enthusiasts. 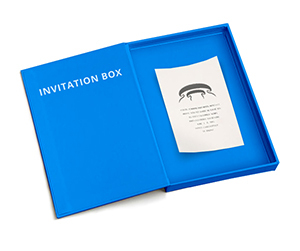 What is in a Personalized Sports Box? 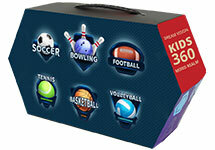 Personalized sports boxes are totally different than premade sports boxes. 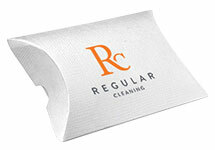 They are made as per the expectations of the customer, and they take a lot of effort. 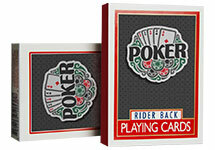 Here are the key differences between custom-made sports boxes and premade boxes. 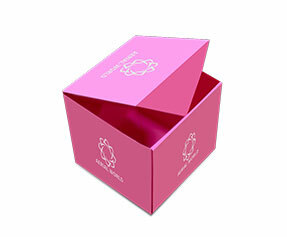 Material – There are many different materials used in the making of custom boxes. 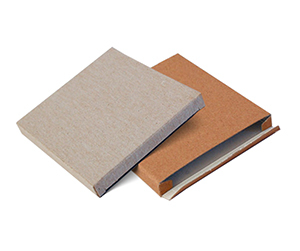 For example consider corrugated fiberboard, Kraft, plain cardboard and Bux board etc. 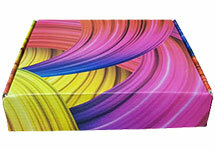 Colors – In terms of colors, the purchaser of custom boxes has two different choices: CMYK and Pantone to choose from. Shape & Structure – There are many different shape and structure related options on the table; one may ask for straight tuck, auto-bottom, 123 bottoms, reverse tuck, sleeves, and partitions and die-cut window pane etc. 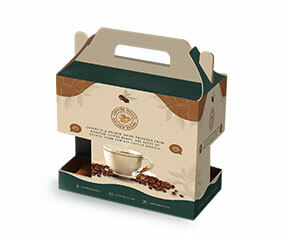 Design & Finish – When it boils down to design and finish of the custom boxes, the options available to a customer are simple enough to confuse them. 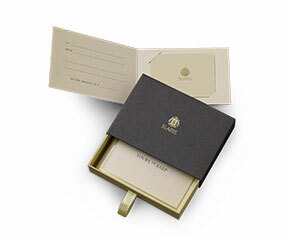 We are talking about gold or silver foil, matte or gloss finish, raised ink, PVC sheet, perforation, scoring, gluing, embossing and debossing as well as other options. 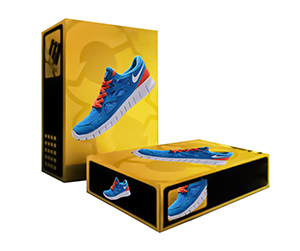 Why Get Customized Sports Boxes from PackagingBlue.Com? 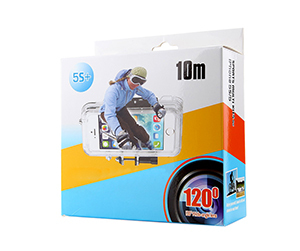 Affordable Pricing – We do not offer cheap work at cheap rates, but we definitely provide premium packaging services at very affordable rates. 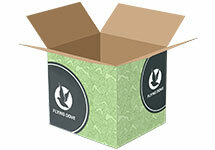 Free Shipping – PackagingBlue.Com does not charge a single cent for packaging and we do not apply any hidden charges. Professional Offset Printing – We provide highly professional and unparalleled offset printing services to our customers. 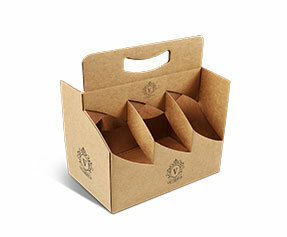 Fast Turnaround Time – We are the packaging company with blazing fast turnaround time; from the booking of order to the delivery to your doorstep, we only take 3 to 4 business days. Customer & Sales Support – We have 24/7 working customer support teams and sales teams to make sure that you get thorough pre-sale, while-sale and post-sale support. 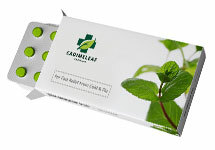 Ecofriendly Packaging – The materials used at PackagingBlue.Com are 100% ecofriendly and biodegradable. Still got some questions in mind? No problem, if you want to learn more about our custom sports packaging, please contact our 24/7 customer support team right now.